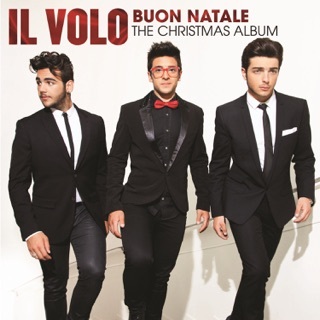 Just love this new album. 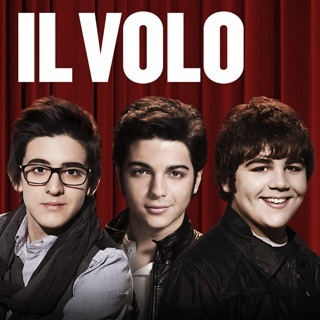 Their voices are rich and full of emotion. 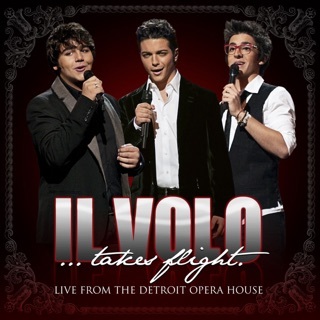 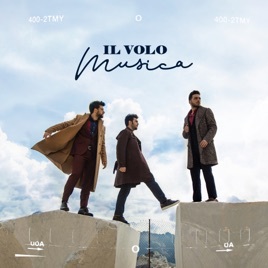 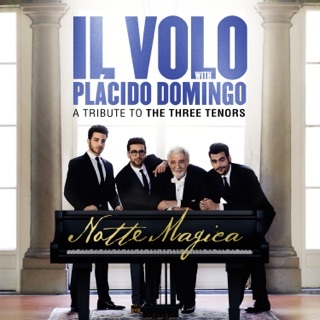 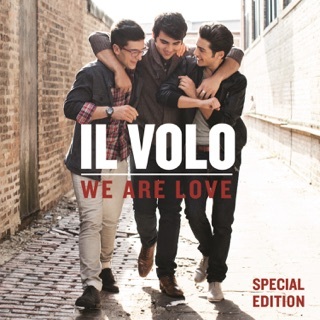 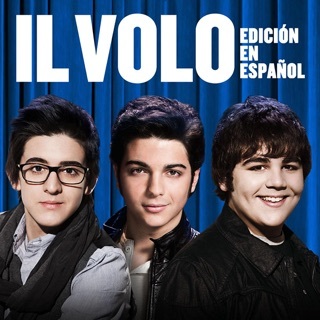 If you love Il Volo you will want this album!